This is our new Blogger background. 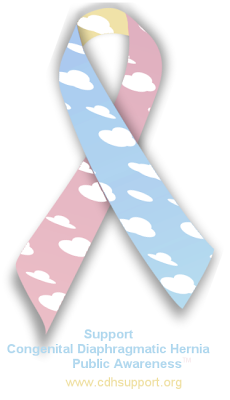 It’s a look in progress but we hope to raise a lot of Congenital Diaphragmatic Hernia Awareness!!! We’re by no means blog template experts but we think we can help you to use this on your Blogger blog (this only works with Blogger – we’re working on WordPress templates still). #1. Please know that you’ll lose your widgets if you install this (all the little cool squares on the side). But you can add them back after you install the template! #2. Go to http://www.cdhsupport.org/graphics/cherubstemplate.xml and http://www.cdhsupport.org/graphics/cherubsblog.txt save these files to your hard drive. This is the coding for the template that you’ll need later. #4. Under “Upload a template from a file on your hard drive:” you want to choose and upload the cherubstemplate.xml file you saved in step #2. It may warn you that your widgets will be deleted, save it anyway. #6. A new window will pop up. Leave the title blank and under Content, copy and paste all the coding from the cherubsblog.txt file you saved in step #2. Save it and the window will close. #7. Save your template by clicking on the Orange save button. Hopefully this new template will raise lots and lots of CDH Awareness!